as always very friendly and professional service gerry is a great tech. Cody was prompt, explained everything and thorough. 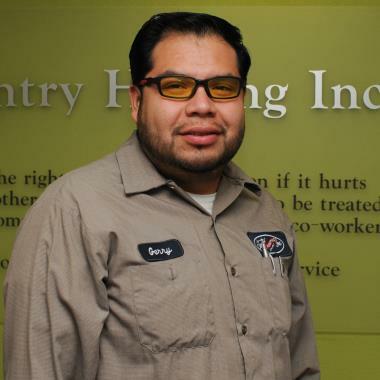 Gerry Ramos from Gentry Heating serviced my units and his customer service is outstanding. He is friendly, yet professional. He explained everything along the way and cleaned up after. 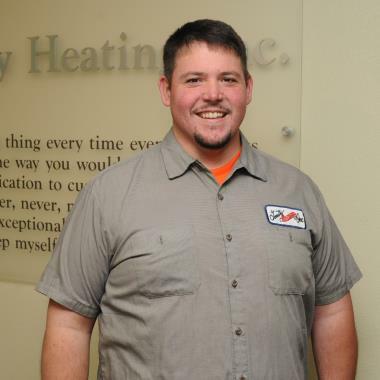 I would highly recommend Gentry Heating and ask for Gerry. Great service as always, fair price and most importantly Rick is very professional and courteous. Technician was very thorough and professional. Did a very good job and cleaned up after himself. We are sure Rick's middle initial must be P for perfect. Simply the Best. thank you for sending Ian. He was very professional and did a good job and was very personable. The best in western NC, hands down. So refreshing to have courteous, professional, competent staff. I have been a very satisfied customer for over 12 years. Very pleased with Gentry and a special thanks to Rick Bailey. Very professional and courteous. Great job!!! Scott Miller knows his stuff. He solved the issue with our furnace, it's running quieter and the smoking issue is completely better. Good friendly guy too. Tranis Clark is a highly-skilled, very pleasant and accommodating gentleman. He was very proficient in carrying out the project. Matthew did a great job & we have used him several times! Always very thorough & precise! Arrived on time, very competent, good personality. I will mention, he commented that our filter is an uncommon size and he had none on the trek. Fortunately ours wasn't very dirty and last serviceman had left a spare. 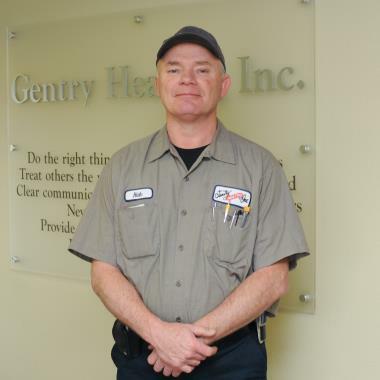 Experienced Technician that took the time to do a very thorough checkup. Waynesville is a small but beautiful town in Western North Carolina that boasts a variety of recreational opportunities and friendly residents who exemplify the adage of southern hospitality. The Town of Waynesville, NC, is the seat of Haywood County and is nestled between the Great Smoky Mountains and the Blue Ridge Mountains, providing visitors with ample opportunities for outdoor adventuring and views of spectacular scenery. In addition, the traditional downtown area and its dynamic Main Street harken to a time long vanished in many U.S. towns and cities. The winters are mild in Waynesville, but the summers can be hot, so air conditioning service is considered a necessity for both homes and businesses. Waynesville was founded in 1810 when Colonel Robert Love, a hero of the Revolutionary War, donated the land to build a public square and courthouse. Love named the town after his commander, General Anthony Wayne. During the Civil War, Waynesville was the site of an unusual battle. Mounted Union soldiers were ambushed by a Confederate detachment known as Thomas’s Legion, which fired what has been called the last shot of the Civil War. This forced the Union soldiers to surrender even though, for all intents and purposes, the war had ended the previous day. Waynesville was officially incorporated in 1871, and the town began to develop as an agricultural area with fertile lands and plenty of lumber when the railroad was built in 1884. Later, the town became a tourist attraction, and tourism is essential to its economy today. In 1995, the nearby town of Hazelwood merged into Waynesville to expand the community. Waynesville is located about 30 miles west of Asheville, NC, close to the border of Tennessee. Great Smoky Mountains National Park is just west of the town, which is surrounded on all sides by several national forests. At an elevation of 2,713 feet, the town receives an annual average rainfall of 47.5 inches and a snowfall of 12.2 inches. The temperatures in Waynesville reach an average high of 81 degrees in the summer and an average low of 24 degrees in the winter. According to the U.S. Census Bureau, the population of Waynesville, NC, in 2013 was 9,739 people, which is a drop of 1.3 percent from the 2010 census. More than 82 percent of residents have lived in their homes for one year or longer, and 64 percent are homeowners. Many visitors come to Waynesville on their way into the Smoky Mountains and the surrounding forests, which are havens for a diverse set of flora and fauna. The Appalachian Trail runs through the area, and horseback riding is also available. While inside the town, opportunities for shopping are plentiful. Unique, local crafts can be purchased in the revitalized downtown area, and several events in downtown Waynesville are held each year. 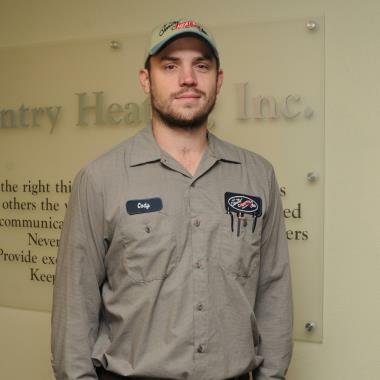 Residents and visitors in Waynesville are dependent upon reliable heating and air conditioning service to remain comfortable during the winter and summer months, and one of the most highly rated companies in the area is Gentry Heating, Inc. 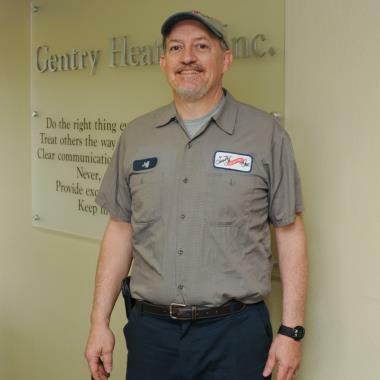 Despite the name, Gentry Heating performs all types of HVAC services, including air conditioning repair, installation and annual maintenance. While ductless and single-room air conditioners are common, many people in Waynesville prefer central air conditioning. 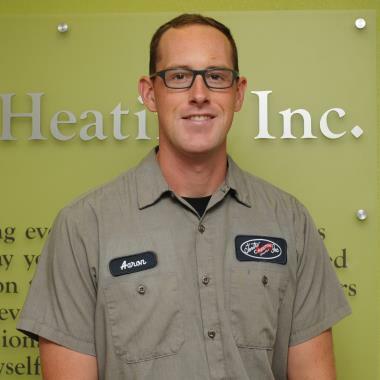 Energy-efficient systems are very popular now, and programmable thermostats are a great way to save money. 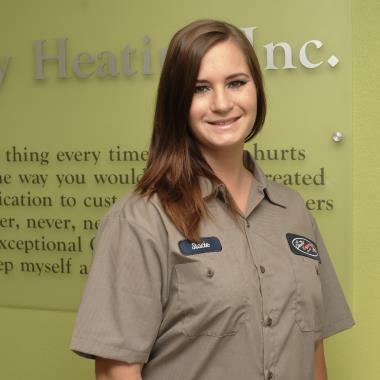 For more information, contact Gentry Heating, Inc. today.